News from LMCU: Happy 85 Years! 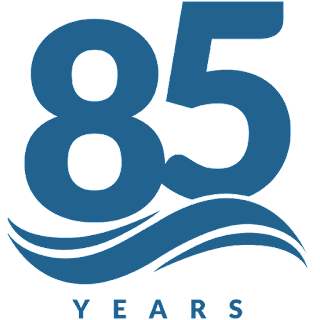 Thank you to all of our members—past, present, and future—who have made the last 85 years truly happy. It’s been a long time since our founder, Lloyd Hutt, started a financial institution to help out-of-work teachers during the Great Depression. Although a lot has changed, we’re happy to say that we’re still doing pretty much the same thing: lending a hand to our neighbors. Look for celebrations at your favorite branch on October 19.